The team based at Enstone is gradually shedding any reminder of its former life as Lotus and returning to its Renault roots. 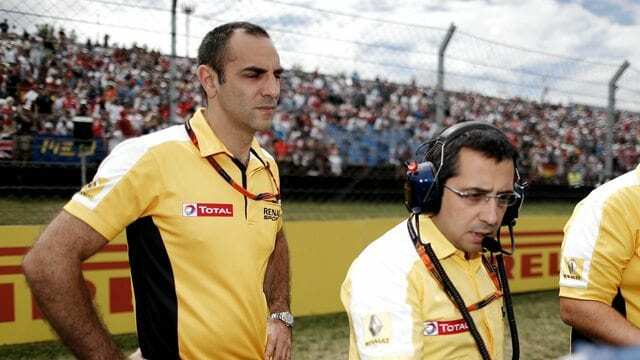 The upper levels of management have been altered, with Cyril Abiteboul returning to the fold along with Renault’s finance director Thierry Cognet. The moves happened in late December, and have pushed out Eric Lux from Genii Capital. The FIA still have the team down as Lotus in the entry list, although that is subject to change. Of course Renault’s poor performance with Red Bull in 2015 was a huge talking point, so you have to take Cyril’s opinion with something of a pinch of salt.